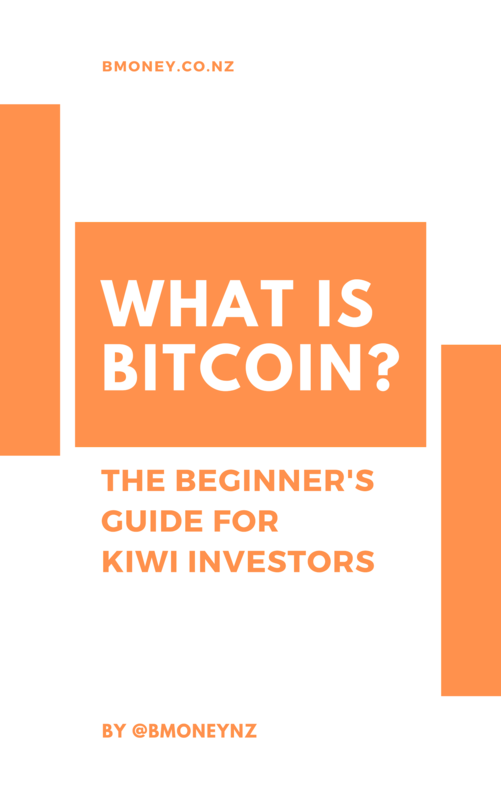 Purchasing Bitcoin in NZD can still be a tricky process, but luckily there are a few exchanges that allow you to do so. In my opinion, the best option by far for New Zealanders is Independent Reserve. 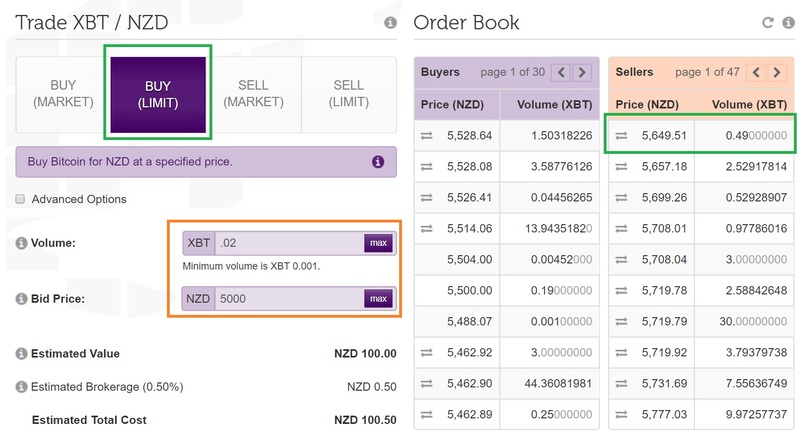 This is an Australian exchange but also accepts NZ customers and allows you to trade in NZD. 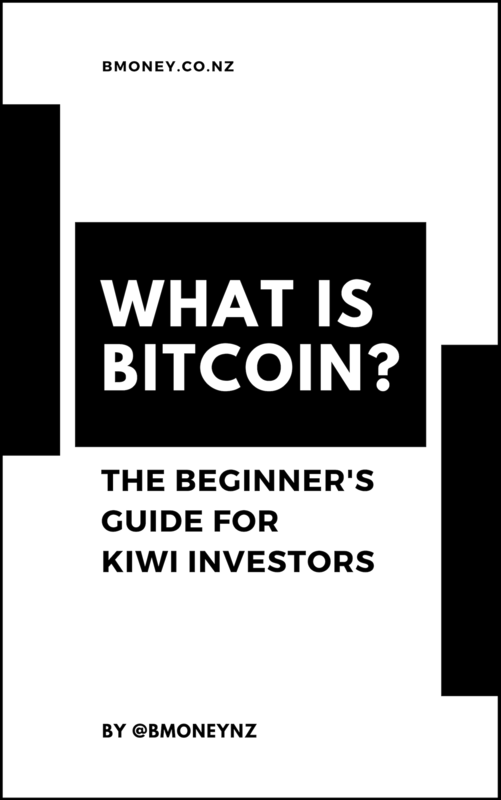 If you’re ready to start purchasing Bitcoin and other cryptocurrencies, follow the guide below for everything you need to know. Independent Reserve is a brokerage and cryptocurrency exchange that operates out of Sydney. 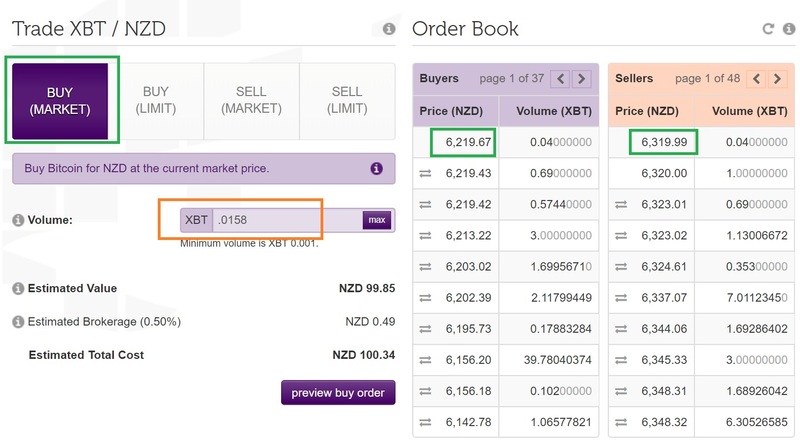 Not only do they allow you to buy and sell Bitcoin in NZD, it is also possible to buy Ethereum (ETH), Litecoin (LTC), Ripple (XRP), OmiseGo (OMG) and 0x (ZRX). Signing up for Independent Reserve is very straightforward – simply click this link to head to their homepage and sign up for an account. Once you’ve signed up, you’re going to need to do KYC, or “Know Your Customer”. This is basically a regulation that requires them to identify you. It’s similar to signing up for a bank account, so you’ll need to submit a copy of your driver’s license and a proof of address. The easiest way to do this is just to grab your phone and take a photo of your driver’s license and a photo of your latest bank statement or water bill and send it through. It should be all done in five minutes or so. 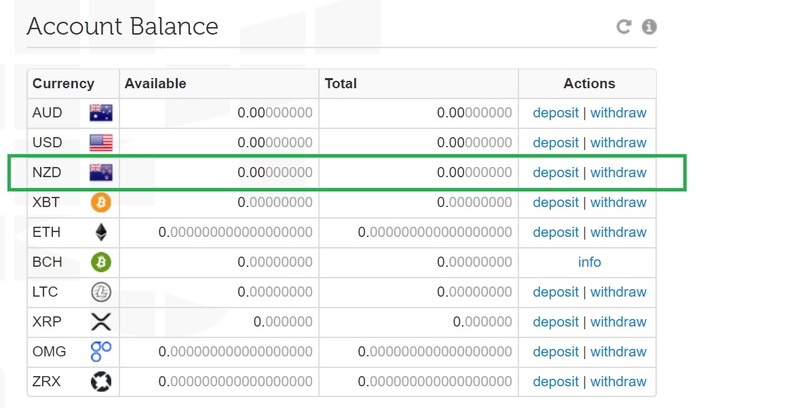 After Independent Reserve verifies your account, it’s time to deposit some funds and start trading. Go to your NZD account and click “Deposit”. You’ll get a shown a screen with the deposit instructions. Make sure you follow these correctly otherwise your money will end up getting lost somewhere. 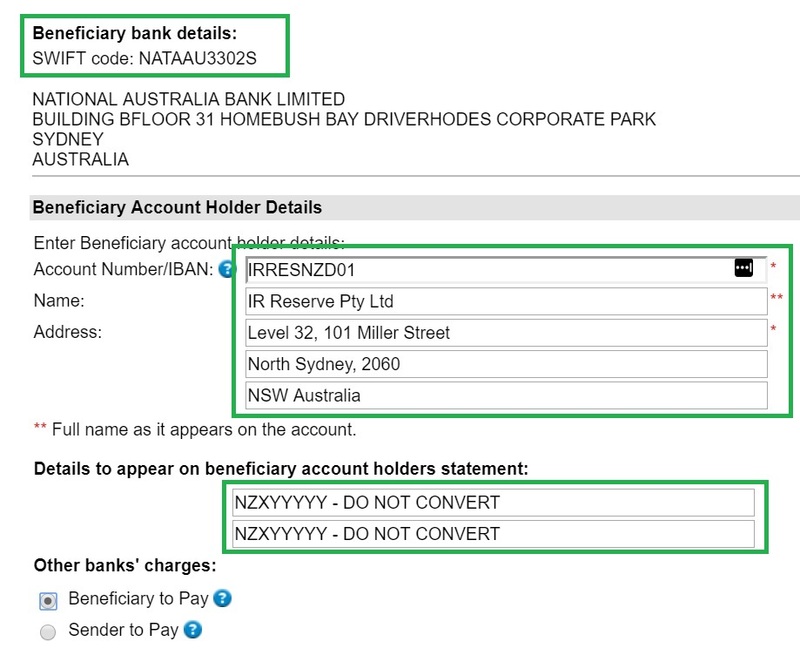 You can make the deposit from right inside your internet banking – it should be under the option International Transfer. Simply click submit and your funds will be on the way. Independent reserve processes payments pretty quickly so usually they get credited to your account within 48 hours, often sooner. Once your funds arrive you’re ready to buy! In the example below, I’m going to show you how to buy $100 worth of Bitcoin. Then click the “Trade” tab on the top of the screen. This is the Bitcoin market. There are a few things you need to understand here which are highlighted in green. The first thing is the buying option we’ve chosen. In this example, we’ve chosen “Market Buy” (in the top left). The second thing you need to understand are the prices. Because we’ve chosen to buy at “market price”, we are agreeing to take whatever the current price is on the market. As you can see the lowest price offered by any seller right now is $6,319.99 per Bitcoin, as highlighted in green on the right hand side. If we’re buying Bitcoin at market price, that’s the price we’re going to get. (Just to explain further, we can also see the highest price offered by any buyer on the market right now is $6,219.67 per Bitcoin, also highlighted in green. That means if we were selling at market, that is the price we would get). The final thing I have highlighted is in orange. In this section I have entered an amount of 0.0158 Bitcoin, which at the current market price of $6,319.99, is going to amount to $100.34. Simply click buy, and you are now the proud owner of Bitcoin! It will now show in your Bitcoin account in the Accounts tab. It’s that easy. As you can see, I’ve chosen Buy (Limit) in the top left. With this type of buy order, I’m allowed to choose my own price. You can see in the top right, the cheapest seller on the market right now is at $5,649.51. I’ve decided that’s too expensive for me and I want to buy at $5,000. In the order box (highlighted in orange), I’ve entered my price as $5,000, and I want to buy 0.02 Bitcoin, which will equal $100.50. All I need to do now is click Submit and my order will go on the market. If the market price ever reaches $5,000, my order will execute and my purchase will go through. This exact process can be followed to buy (or sell) any of the coins listed in Independent Reserve. In this case I’ve chosen to sell at market price, so I select Sell (Market) in the top left. I’m going to sell 0.2 Bitcoin, as you can see in the area highlighted in green. You can also see the buyer offering the highest price is offering $5,536.95 per Bitcoin. Once I click Submit, my order will execute at the market price, and I will get $110.17 deposited straight into my Independent Reserve account. I can then leave that money there to make another purchase later on, or withdraw it to my bank account. As Independent Reserve is always adding more coins each year, it’s an excellent tool to have. 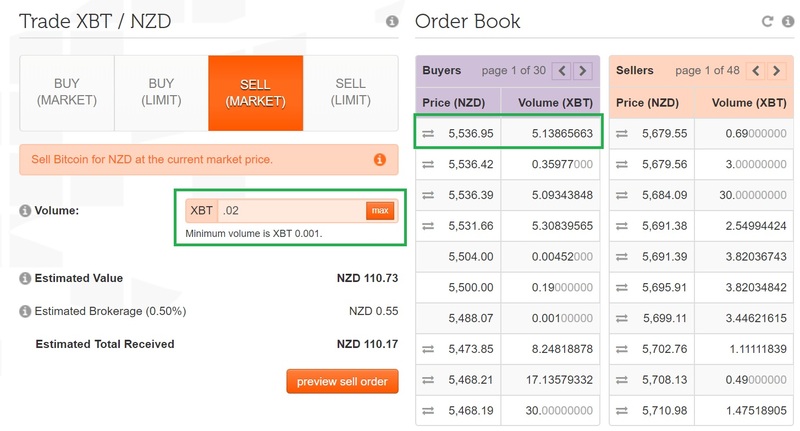 In terms of exchanges that allow you buy a variety of coins directly with NZD, it’s the best there is. Currently you can buy and sell Ethereum (ETH), Litecoin (LTC), Bitcoin Cash (BCH), Ripple (XRP), OmiseGo (OMG) and 0x (ZRX). To do so, simply choose the coin in the top left corner, and then use the exact same process outlined above. You will also find that the platform is extremely fast and easy to use. 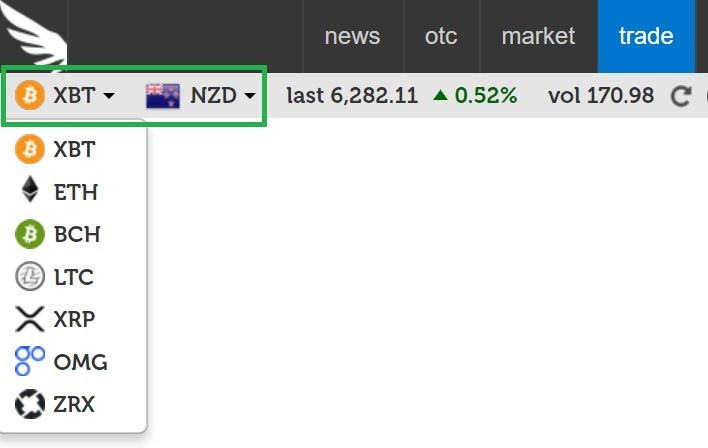 In terms of exchanges operating in New Zealand, I would say the user interface is the best available today, hands down. To sign up for a free Independent Reserve account, simply head to their homepage.